Discussion in 'Ad Campaigns' started by mariemaud, Feb 13, 2009. 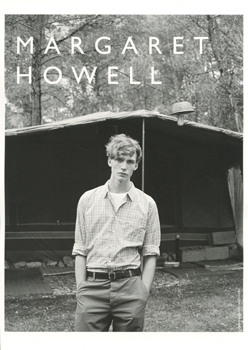 The magic of Margaret Howell is how recognizable their ads have become — I recognized this as marketing for the brand as soon as I saw it, and the natural yet awkwardness of the scene that Venetia Scott portrays here is one that Margaret Howell has perfected over the seasons. The star of their memorable black-and-white sets this time is former Prada-exclusive Lovisa Ingman, who fits the image rather perfectly as she stands alone, all prepared for the arrival of friends to join her in the pool. 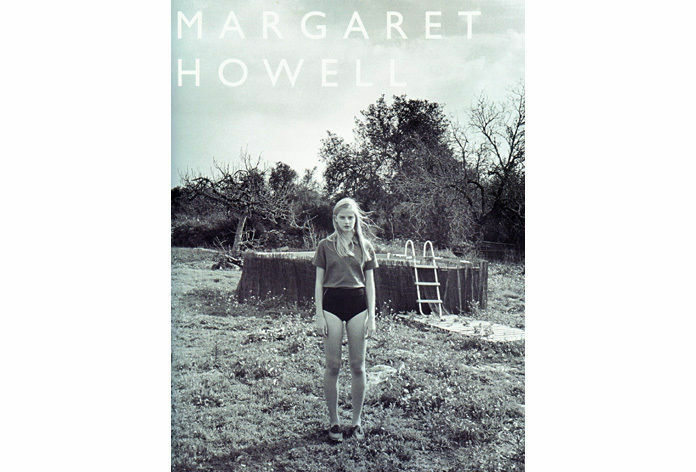 Without the capital letters up top, this is like a nostalgic photograph from my own childhood. And though the style statement it makes for the label is questionable — perhaps even non-existent — I imagine that it does inspire very relatable feelings for their fashionable customers. Through this simple image, we remember those days when we cared nothing for what we wore, worried little about what the next day would bring. The knowledge that we are not alone triumphed over all else, and as we wait for our loved ones to come next to us, the world waits to serve as our playground. ^^^ Venetia Scott shoots campaigns now? I thought she worked exclusively as a stylist? I'm not sure about this campaign. It looks a little boring to be honest. One more via Another Magazine. Capture by me. I like it a lot! The light b&w & the trees in the background are beautiful. the guy is Marteinn Jonsson..could a mod add it to the title? After seeing these in ads a lot in magazines I've decided that I absolutely love this campaign. Love these. Love Lovisa in them.